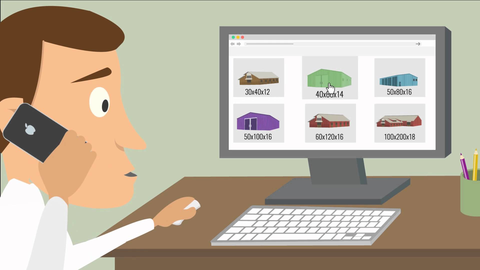 “I’ve bought three steel buildings previously and my Armstrong building surpassed each and every one of them. The detail was unlike anything i've ever seen. It was so easy, fit together perfectly and the trim package was super sharp. 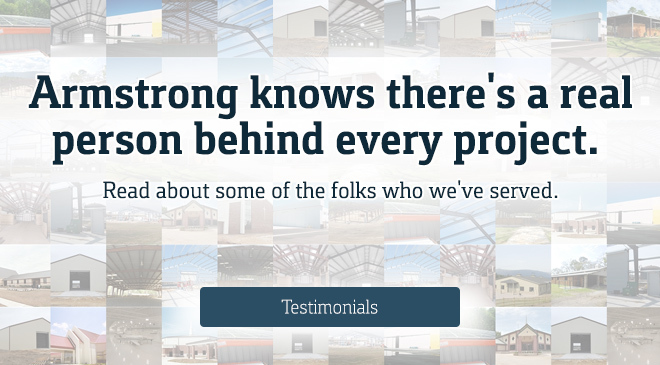 Why Armstrong Steel Building Systems? Armstrong Steel is a debt free corporation, leads the industry in customer satisfaction, and has tackled countless projects worldwide. Armstrong Steel is accredited by the BBB and has a rating of A+. We've also been listed on the Inc 500, as a leader in the construction industry. Our specialists are industry-leading experts and undergo extensive training on building design, efficiencies and the erection process. Armstrong's in-house detailers, draftsmen, project managers and state-of-the-art technologies ensure fast turnarounds. 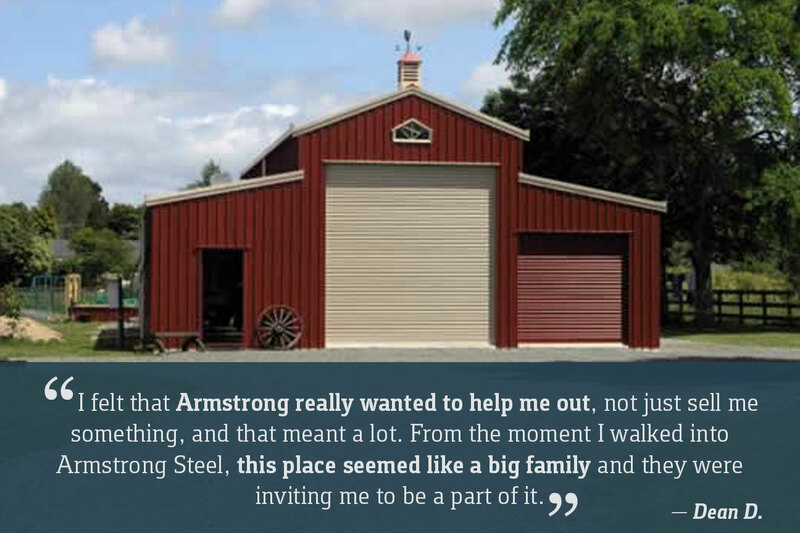 Armstrong Steel is ready to help you with your building purchase anytime. America's preferred Steel Building provider has been listed on the Inc 500.
customers have connected with us online. Steel Buildings have many advantages that make them one of the most appealing solutions to needing space and the benefit of reduced necessary on site construction time translates to impressive overall cost savings. When combined with an Authorized local Armstrong Builder our clients are able to take advantage of substantial cost savings designed specifically for our customers unique needs. We know that price matters to our customers and saving money is a means to helping our customers live better. 75 percent of our clients erect their own buildings. Pre-engineered design, efficient erectors and low, competitive pricing means you save big. A building expert at Armstrong Steel can help you determine the most cost effective way to accomplish your goals and even help you obtain preliminary pricing. Questions about costs? Call 800-345-4610 to speak with an expert. Through the powerful Armstrong Direct Buy program, those eligible are also able to benefit in a couple of different ways. The most popular types of buildings purchased through the Armstrong Direct Buy Program involve folks who are willing to manage some of their own project. Armstrong's Direct Buy program allows people with financing and land already in place to take advantage of steep direct buy discounts. 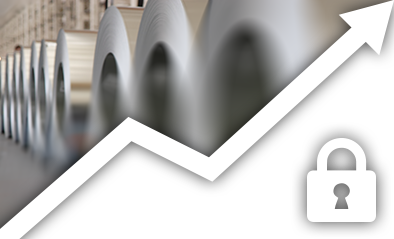 Armstrong gives clients the opportunity to take advantage of direct pricing associated with additional building components (doors, windows, insulation) as well. All that's required is a small deposit to lock in your steel price. Also known as Armstrong's DirectBuy Program, this option is great for business owners and/or builders looking to realize significant savings and take advantage of lower price points. An option for those with a more conventional approach looking to take advantage of Armstrong's full service local retail dealers who would prefer a more full service approach and don't necessarily mind a higher price point. With favorable pricing available through Armstrong's DirectBuy program and Authorized Builders, many business owners are deciding now is the time to build. 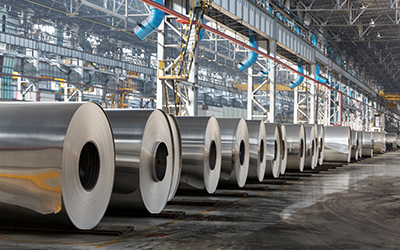 Luckily, through Armstrong Steel, you can capitalize on historic price levels and freeze them in their tracks. Although your final pricing is influenced by a variety of factors, all Armstrong Building Systems are backed by a fifty year structural warranty, ensuring you're provided the finest building on the market at competitively low prices. For many small business owners, more space translates to more revenues. Pre-existing space is sometimes difficult to find and often the biggest obstacle to expanding your business. How do I lock in my steel price and get started? Questions? Call us now at 800-345-4610 to talk with a Building Expert.